Let your corporate team overcome the obstacle of learning to surf together as a team. Have fun while becoming familiar with each other and bonding. Overcome self-imposed limitations. We know that your employees are very precious for your company. We can help them to increase productivity and reach new goals. Surfing helps to improve self-confidence, focus team direction, and enhance communication skills. We custom design a Program to meet your specific needs and provide you the best team surf activity and physical team building program. Get ready for the most positive group experience. 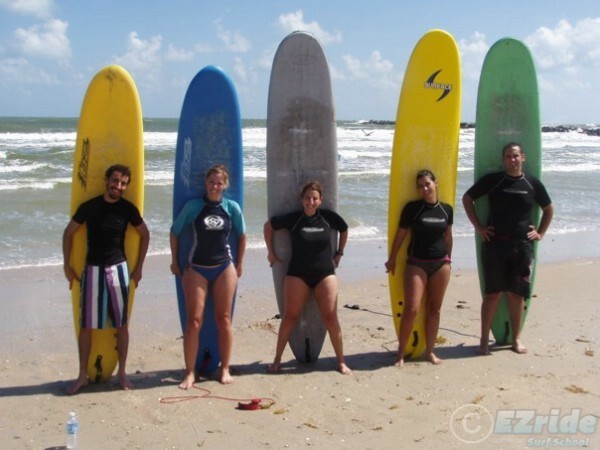 Corporate team building surf Lessons are available year round and they are special for adults of any age or skill level. It is 3 hours of intense activity and fun. 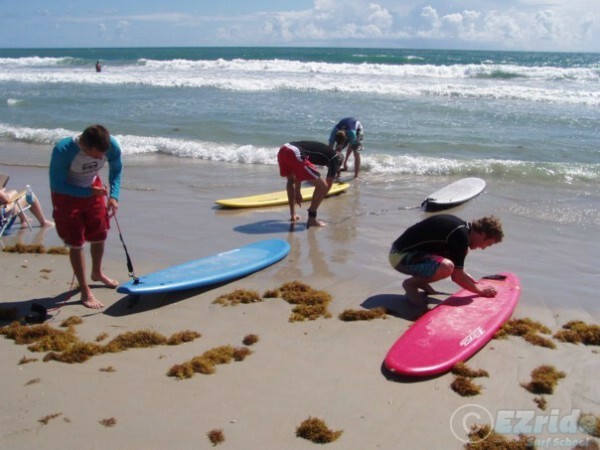 We provide all the equipment necessary, water safety, professional surf instruction, snacks and water, and many surprises. Male and female instructors are available. You can also have a choice of 3 different languages (English, Spanish, Portuguese). Please, choose the best locations for you. To schedule your event and for any other information including rates and specials, please contact our office or call(954) 803-7988. 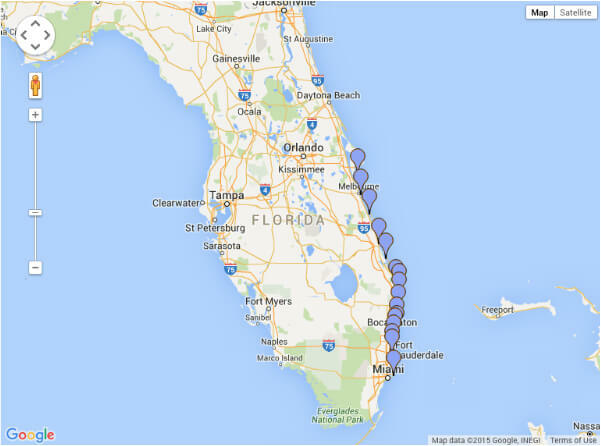 Please read some of our amazing testimonies and some great surf moments.